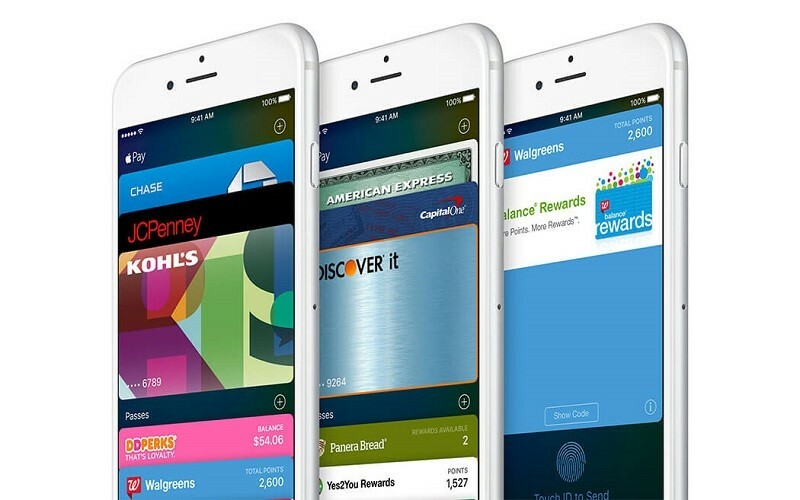 Apple is in talks with U.S. banks over a potential person-to-person mobile payments service, reports The Wall Street Journal. Such a service would perhaps be positioned as an expansion to Apple Pay, and it would allow people to send each other payments, much like PayPal's Venmo or Square's Square Cash service. Little is known about the talks at this early date, but The Wall Street Journal says communication between Apple and the banks is ongoing and it's not known if Apple has inked any concrete deals. Apple is said to be speaking to Chase, Capital One, Wells Fargo, and U.S. Bank, but key details "remain in flux" and the technical details still need to be worked out. It isn't clear how Apple intends to make money from the service. Indeed, the company may view a person-to-person offering mostly as a way to get more consumers to convert to its phones. Person-to-person services like Venmo and Square Cash are used for personal payments and are useful for things like paying back a friend who bought dinner or splitting a rent payment. With Apple's system, iPhone and iPad owners could perhaps use Apple Pay to send secure payments to one another from a checking account. A launch date for the service is unclear as of yet, but Apple may be targeting a 2016 debut. If both parties need iOS devices, this idea is DOA. You're right...it's so hard to find other people with iOS devices. This was always the obvious next step. Square is in trouble. I think it's great that Apple dropped Paypal credit from their accepted payment methods, for what it looks like to come up with their own service. -They don't have chipped cards. -They take a slice of the pie for each transaction. -They charge high interest rates. -They take 3-5 days to simply transfer money from one bank to the other. I didn't realize it was 1993 still. i love how Apple copied Google Wallet. I love how Apple did it it way better that Google had to redo theirs and rename it Android Pay. Indeed, the company may view a person-to-person offering mostly as a way to get more consumers to convert to its phones. Currently my exclusive use of Paypal is to send my daughter money to help her out. If I could do this through another means it would be better. Paypal take several days to deposit the money into her account. If apple does this in a way that the deposit would be quicker, it would eliminate my need to Paypal altogether. Nuh uh. Us Apple people spend all the monies! Excellent idea as long as it's free. Wrong. I only associate with smart people so they have iPhones. All family members have iPhones as well.